The range figure seems too low to us, but maybe tesla's target isn't long-haul after all. The upcoming Tesla semi truck is expected to have 200 to 300 miles (320 to 480 km) of range with payload, according to an exclusive report from Reuters. Crossing the 200-mile mark will enable the Tesla semi to score some trucking jobs, as apparently 30% of U.S. trucking trips are within 100-200 miles a day. Battery prices and weight makes big trucks a hard nut to crack for EVs, especially since there's 1,000-plus mile diesel counterparts out there, but we believe that the autonomous driving (in the near future) will help Tesla to attract the companies its way. According to Reuters, as of today, Tesla targets the very low end of "long-haul" without sleeper berth. 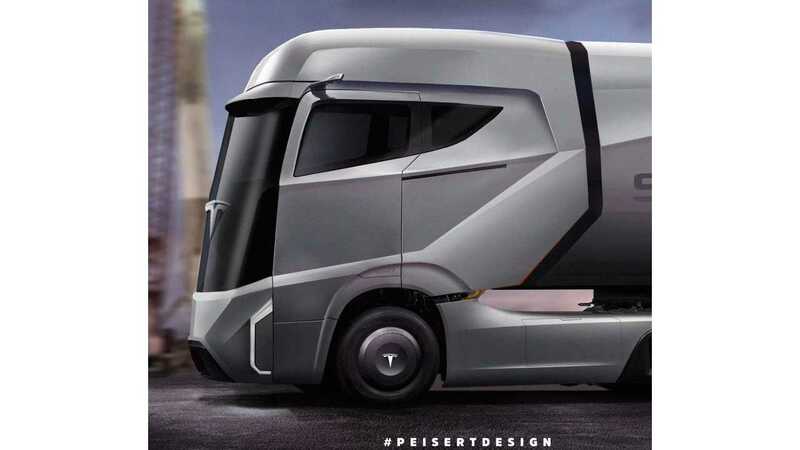 "Tesla’s electric prototype will be capable of traveling the low end of what transportation veterans consider to be “long-haul” trucking, according to Scott Perry, an executive at Miami-based fleet operator Ryder System Inc (R.N). Perry said he met with Tesla officials earlier this year to discuss the technology at the automaker’s manufacturing facility in Fremont, California." "Perry said Tesla’s efforts are centered on an electric big-rig known as a “day cab” with no sleeper berth, capable of traveling about 200 to 300 miles with a typical payload before recharging." Perry added that he doesn't expect Tesla to go after the longer distance trucking segment, at least not initially. 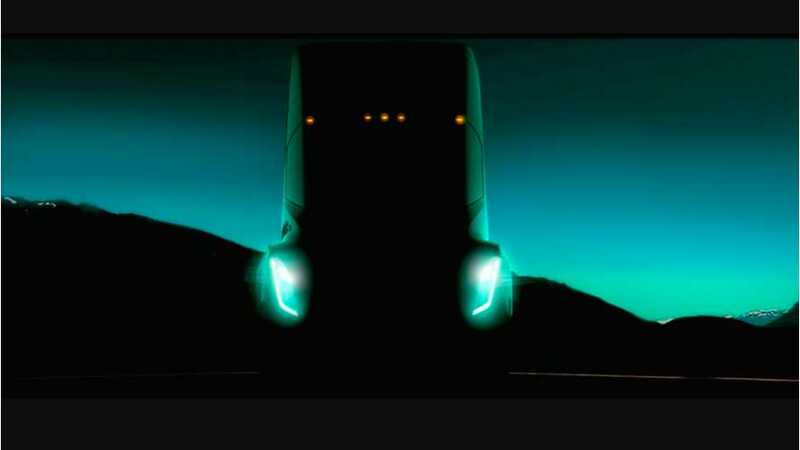 The prototype Tesla semi is to be unveiled on September 28th. We'll get lots more details then, for sure.